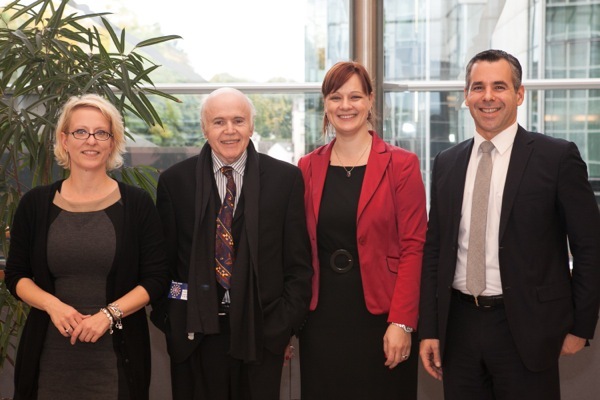 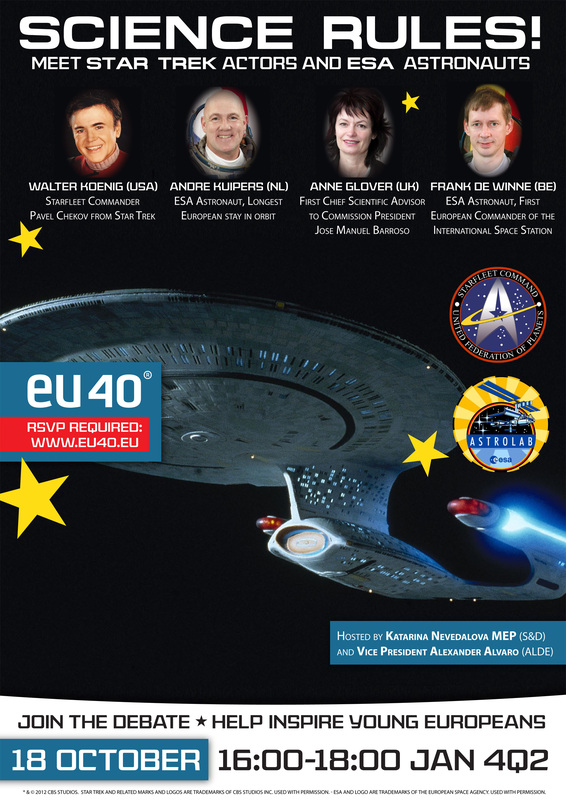 EU40 is excited to have hosted Star Trek Actors, for an interactive discussion on Star Trek, Positive Role Models and inspiring young people about science and technology. 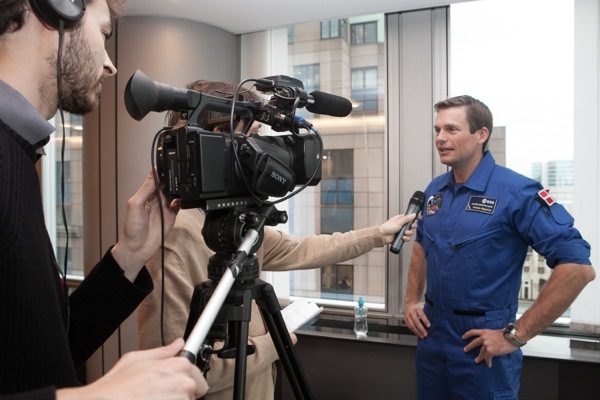 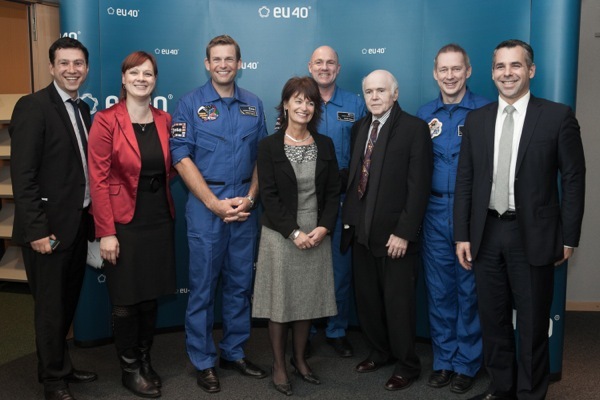 The two “fictive” heroes were joined by real astronauts of ESA, the European Space Agency! 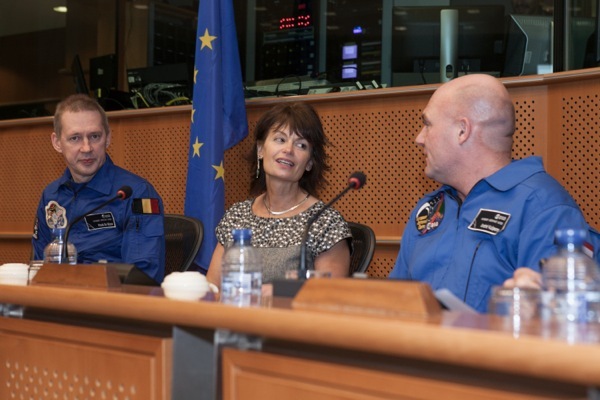 The EU’s Chief Scientific Advisor, Professor Anne Glover, and Frank de Winne, former International Space Station Commander and current Head of the ESA Astronaut Centre participated. 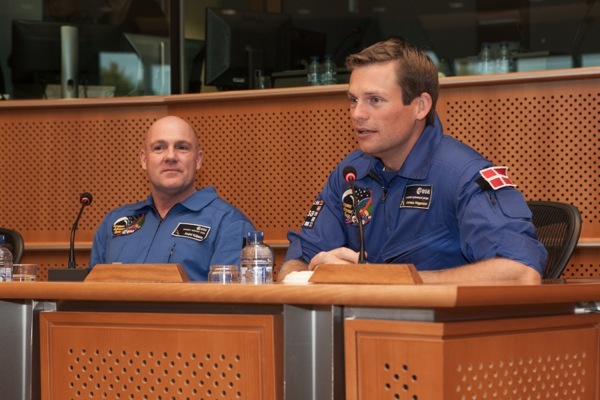 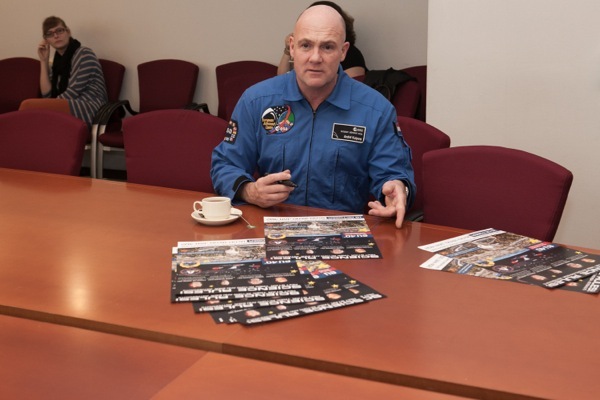 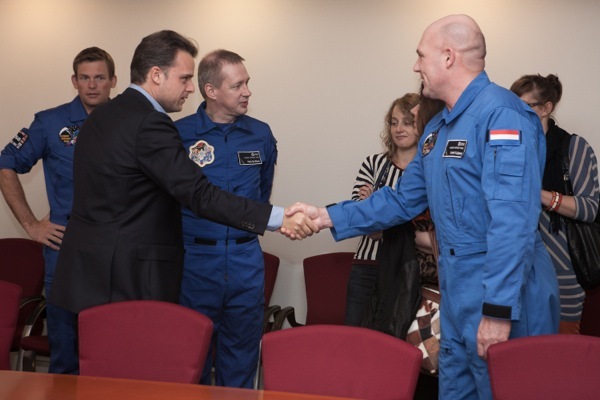 Dutch astronaut André Kuipers, who holds the record of longest European stay in Orbit and who just came down from the International Space Station, as well as Danish Astronaut Andreas Mogensen, from the 2009 class, also joined us along with over 100 students from across Europe. 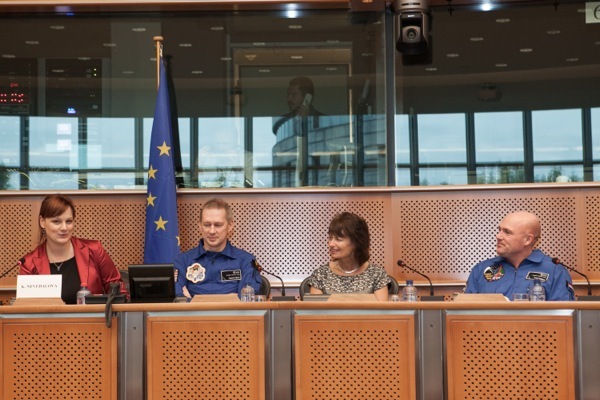 MEP Katarina Nevedalova moderated the event. 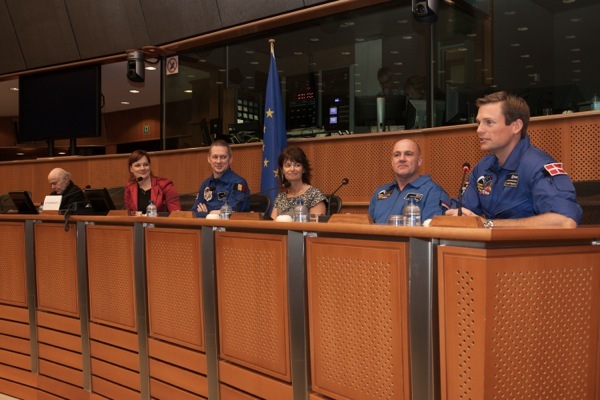 Europe desperately needs more young scientists and Star Trek has provided that inspiration for generations of innovators and dreamers.